The “U G (Remix)” is a big-hearted blast. "U G," a track off Los Angeles producer Nosaj Thing's 2017 album Parallels, is enchantingly bisected between haunting, anxious techno and a stargazing and ambient second half. 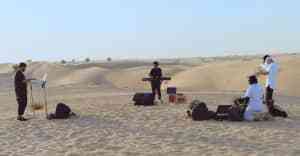 The former section is the starting point for a remix from Les Sins a.k.a. 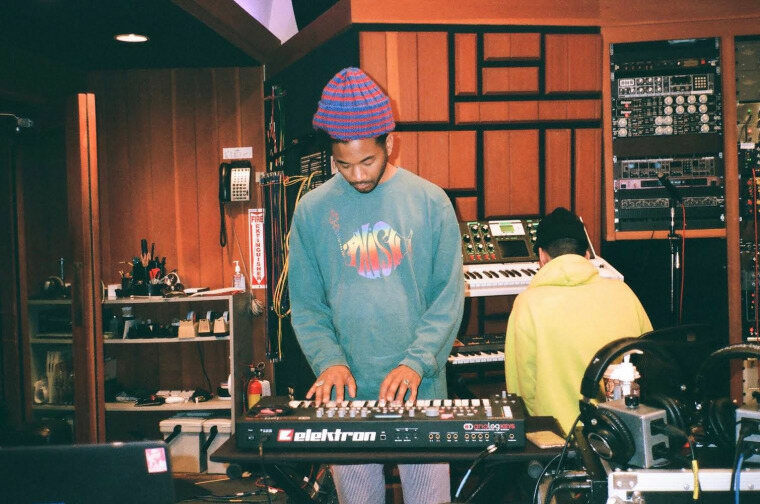 Chaz Bear of Toro Y Moi, premiering today on The FADER. The new version is less intensely personal and more euphoric, but that's not a slight: Chaz Bear has spun dancefloor gold out of a few threads from the original. 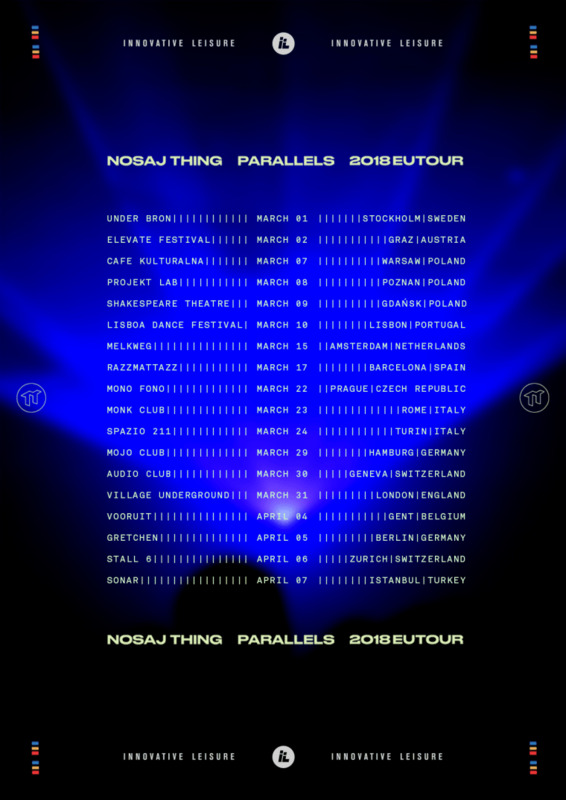 Nosaj Thing is taking his Parallels tour to Europe in March. Check out dates below.